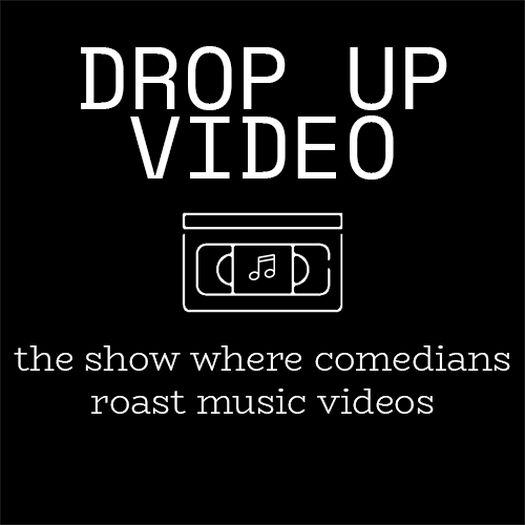 Drop Up Video is the show where Atlanta's best comedians make fun of the music videos that we love and hate. See a rotating panel of comics abandon their acts as we screen music videos to be critiqued, examined, and celebrated. and some new ones you didn't even know you needed to see. Turn On. Tune In. Drop Up.